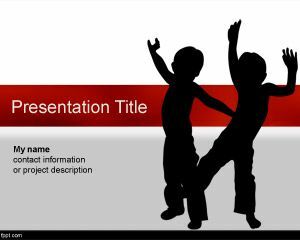 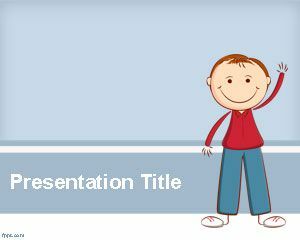 Download free psychology PowerPoint templates and backgrounds for presentations on therapy, child psychology as well as multiple topics. 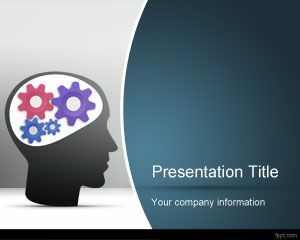 You can download psychology slide designs and backgrounds for presentations to be used in medical presentations or healthcare, including awesome backgrounds designs relevant to psychology subject like brains, pills, communication backgrounds, lifestyle, activity, etc. 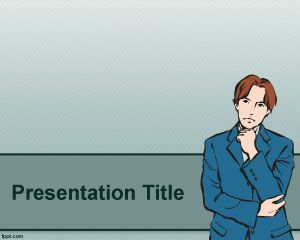 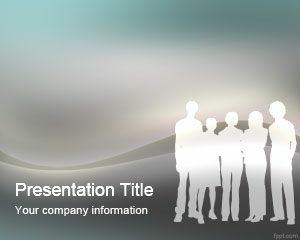 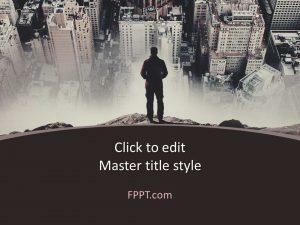 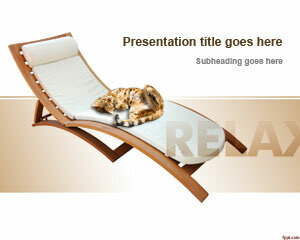 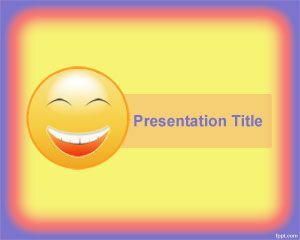 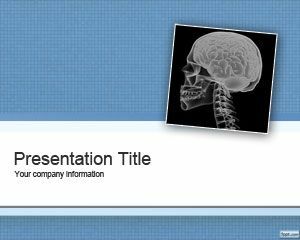 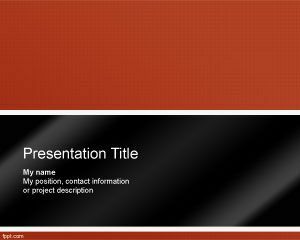 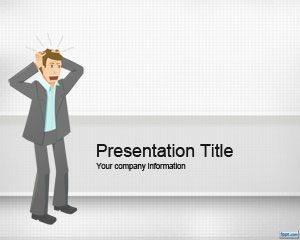 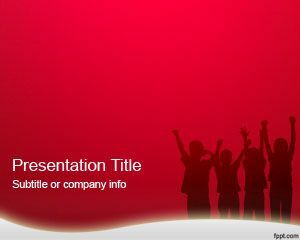 Free psychology PowerPoint templates and backgrounds are compatible with Microsoft PowerPoint 2010 and 2013.